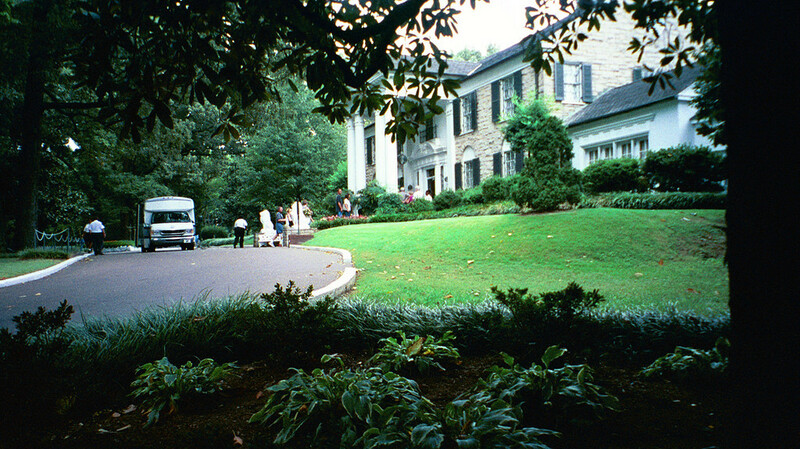 Elvis Presley is known worldwide and so is his mansion, Graceland. 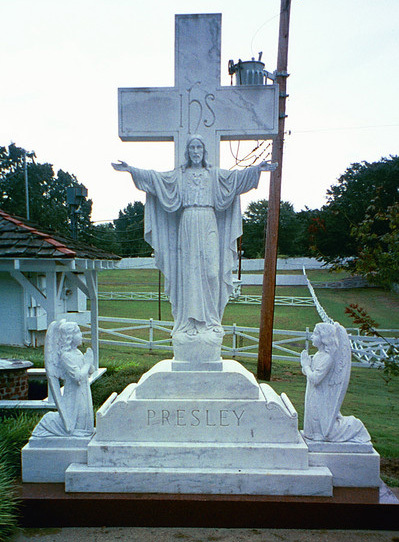 Graceland is located in Memphis, Tennessee on Elvis Presley Boulevard. It was named by its’ previous owner, who named it after his daughter Grace. Elvis’ black hair was dyed. His natural color was brown. He idolized the movie star Tony Curtis, who had shiny black hair. Elvis used Miss Clairol 51 D, “Black Velvet” to dye his hair jet black. Graceland is a cool place to visit. You’re not allowed to take photos inside, but I would have loved to get some of the “Jungle Room” and its’ real waterfall. Elvis got his first guitar when he was 11. He wanted a bicycle (some say rifle) but his mother convinced him to get the guitar. 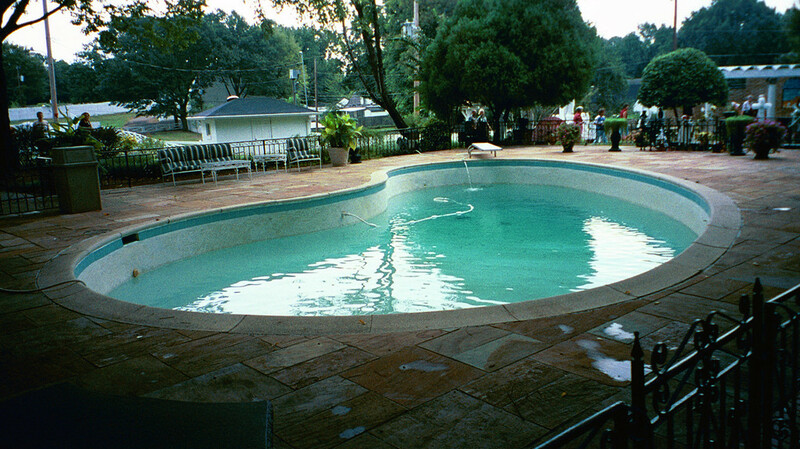 Graceland has 350 yards of psychedelic fabric covering the walls and ceiling of the pool room downstairs and there’s carpet in the kitchen with a large T.V. At 18, Elvis paid $4 to make his first record, a gift for his mother. 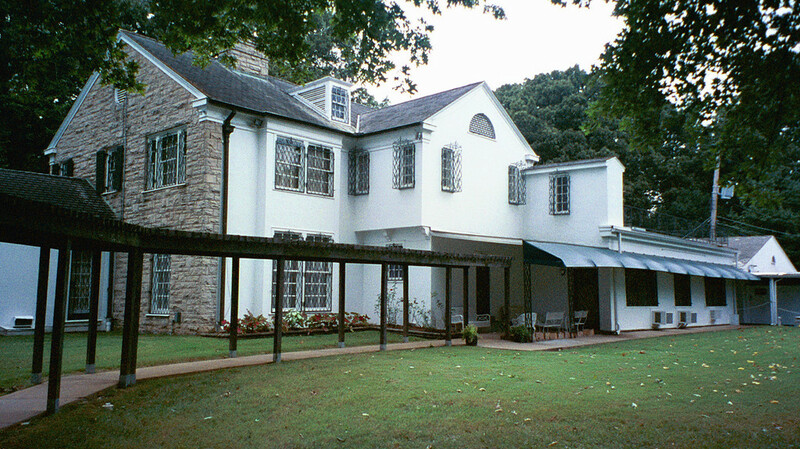 He bought Graceland when he was 22. In 1957, he paid $102,500 for it and it was his home for two decades. Elvis’ favorite sandwich was peanut butter, bacon, banana and honey. 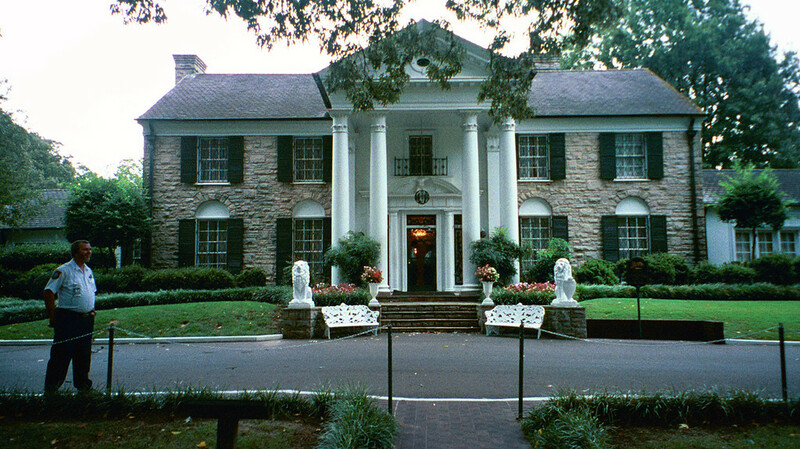 There’s only one other home in the U.S. that receives more visitors than Graceland. That home is the White House. Elvis made 31 movies in his career. His first was a western called “Love Me Tender”. The story of this next photo is funny. In the racquetball court, they have over 20 outfits of Elvis’ on display. And remember, no photos. I took out my camera and sneaked this picture. I thought the flash was off but it wasn’t, so when the flash lit up the room, an old lady looked over at me with disgust. She looked at me like I had just shot Elvis to death. I had to chuckle. It was worth the dirty look because this is one of Elvis’ more famous suits. Elvis was distantly related to Abraham Lincoln and Jimmy Carter. 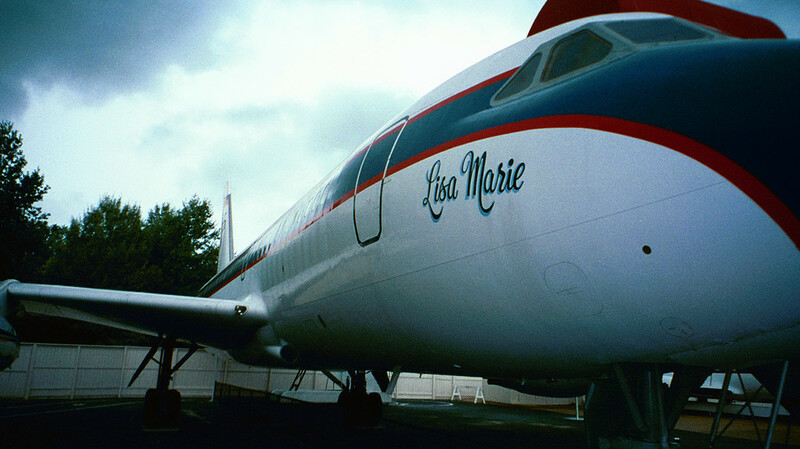 Outside, they have Elvis’ famous plane, the “Lisa Marie”, named after his daughter. Elvis recorded more than 600 songs but didn’t write any of them. Also, he recorded 15 songs with the word “Blue” in the title. 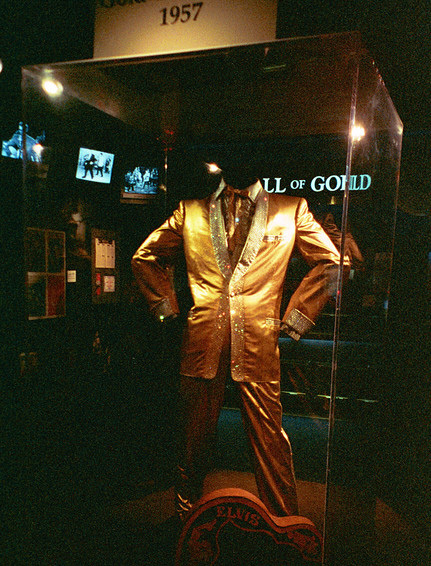 Elvis is a member of the Country Music Hall of Fame, the Gospel Music Hall of Fame, the Rockabilly Hall of Fame and the Rock and Roll Hall of Fame. The first country to put Elvis on a stamp was Grenada. Other countries followed, including the U.S., Germany, Sweden, Liberia, Guinea, Antigua and St. Vincent. I also walked through the Automobile Museum, which is on the property as well. 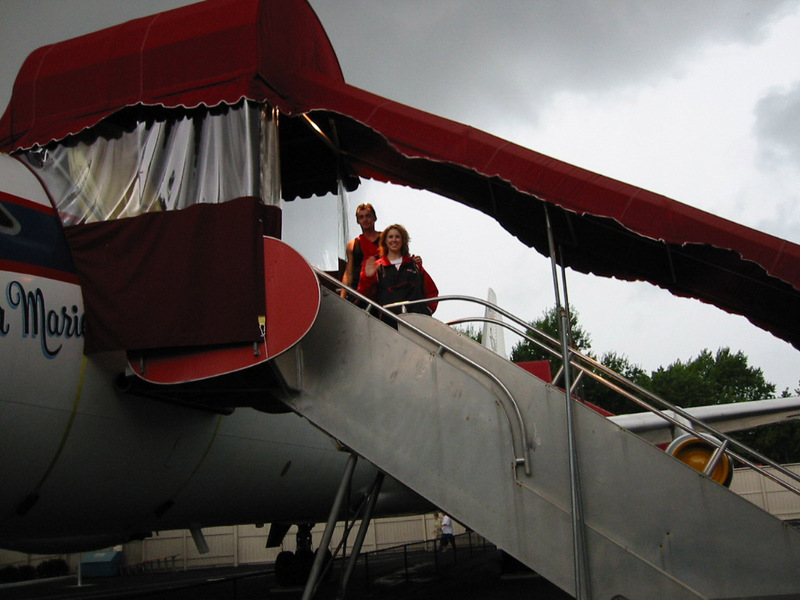 After his divorce from Priscilla in 1972, Elvis was known to let “Good Looking” women, who waited outside the gates, into Graceland after hours. One night it was 152. 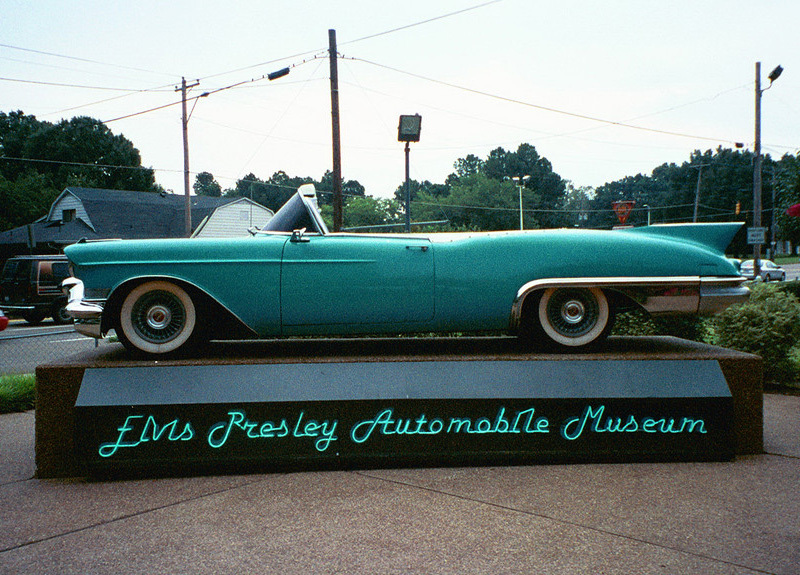 In the museum, they have Elvis’ vehicles on display. I sneaked another photo, of this jeep. 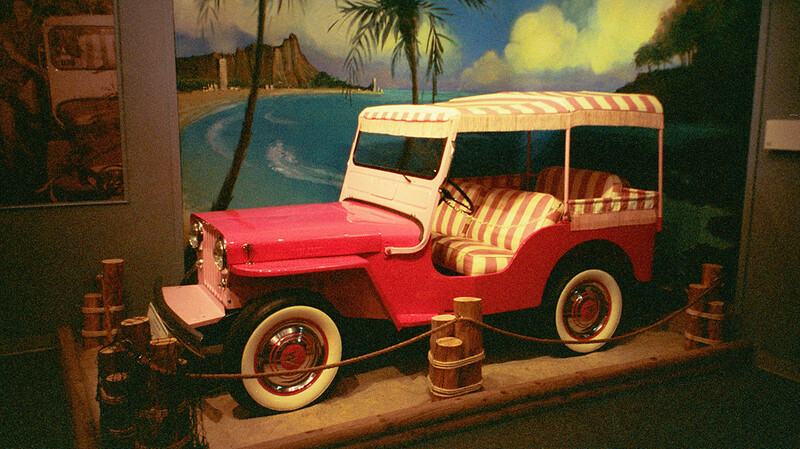 It’s from one of his movies, “Blue Hawaii”. It’s believed that Elvis was prescribed 10,000 pills the year he died. Elvis, the King of Rock & Roll, made 55 million dollars in 2014. The only other dead celebrity ahead of him… the King of Pop, Michael Jackson. 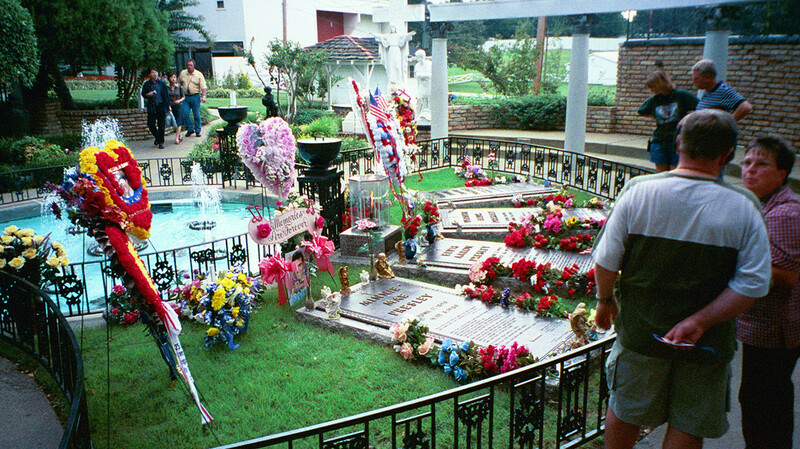 Elvis and his parents are buried in the back of Graceland, along with his grandmother. 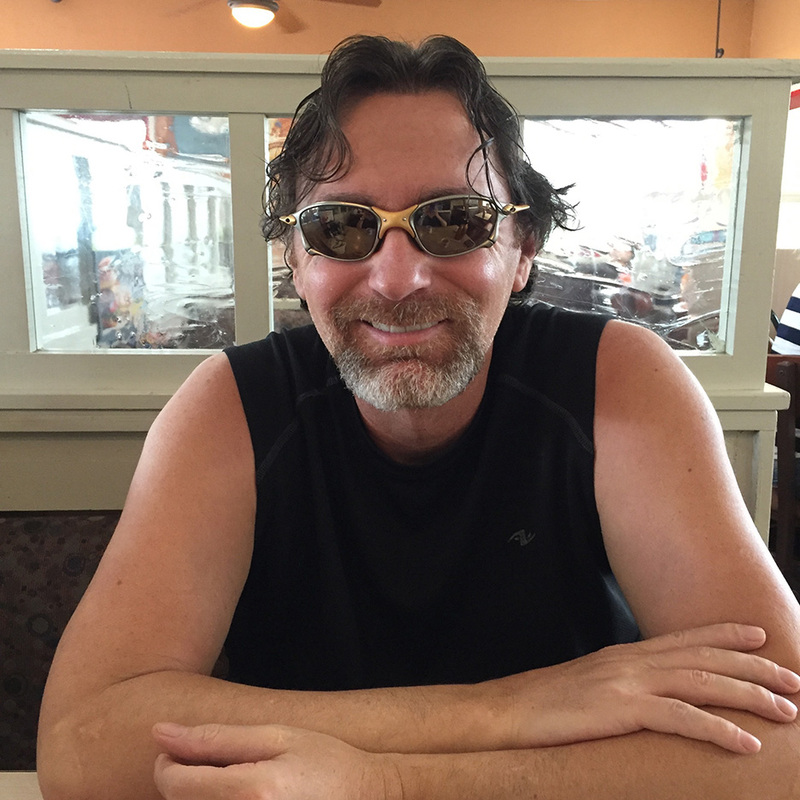 He used to wear a Cross, the Hebrew letter Chai and a Star of David. He would say that he didn’t “want to miss out on Heaven due to a technicality”. When Elvis died, there were about 170 Elvis Impersonators. Today, the speculated estimate is 250,000. 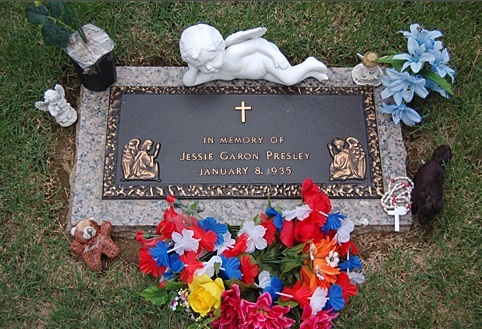 Elvis had a twin brother, Jesse Garon Presley, who was stillborn. He was buried in an unmarked grave in the Priceville cemetery. 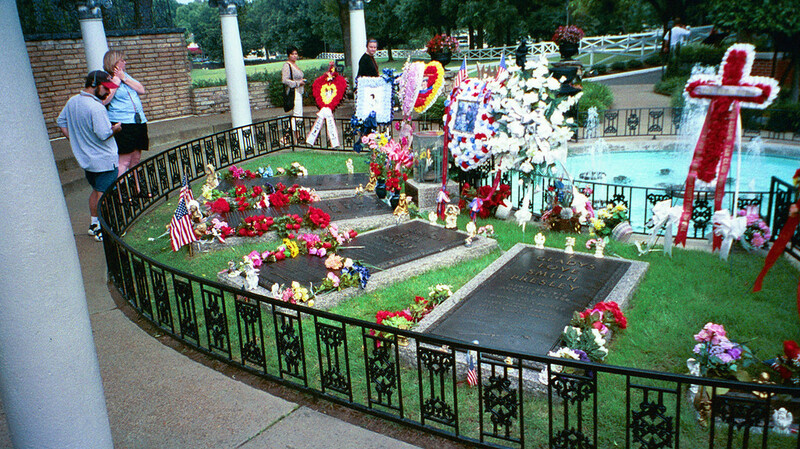 There is a memorial gravesite at Graceland, but it is not next to the rest of the family. 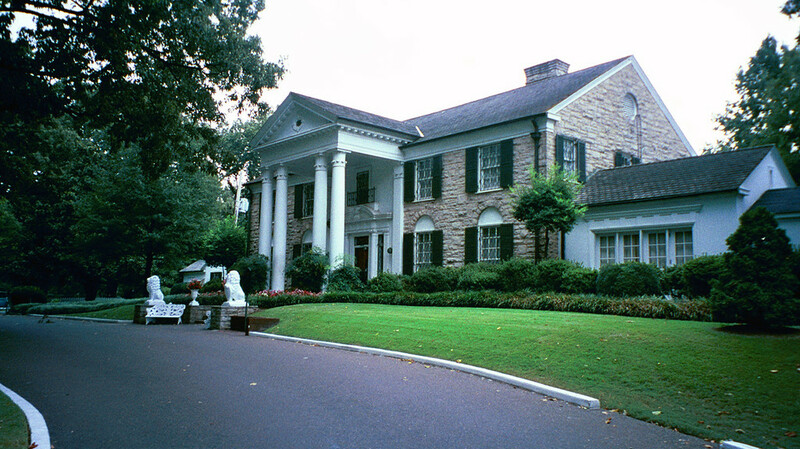 In 2006, Graceland became a recognized U.S. National Historic Landmark. Many have claimed to have spotted Elvis, out and about, after his death. The first sighting was in Michigan, where a woman said she saw him in a grocery store and at a Burger King. 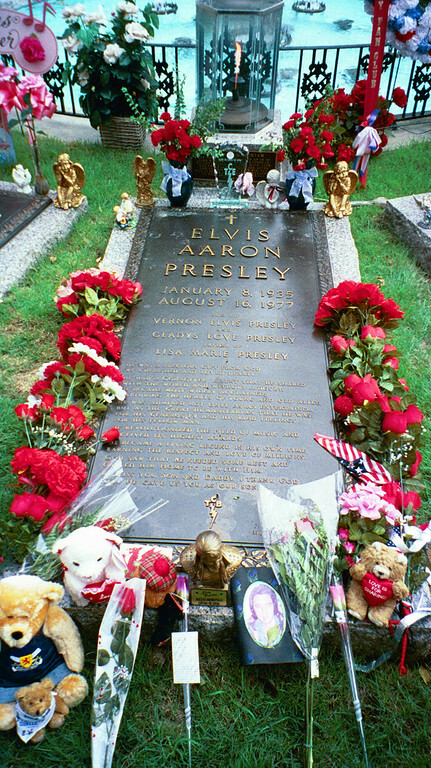 Elvis died on August 16, 1977. I was 12 years old and I remember seeing it on the news and how the people were crying. It was a very sad time in America. I hope you’ve enjoyed reading about Elvis and his Graceland. I would go back again, just to try and sneak a photo of the “Jungle Room”, lol. If you get the time, check out my 30,000 travel photos on my website. Also, you can ‘Like’ my Facebook page for updates about what events and places I’ll be traveling to next.